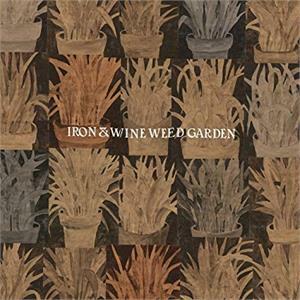 Select Iron & Wine - Weed Garden ( Audio CD ) 08/31/18 MU-New, Marked upc. BNFS-Brand new factory sealed. 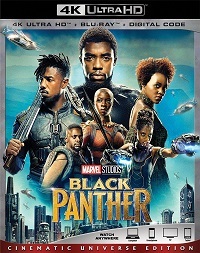 2018 EP. Iron & Wine follow up their Grammy-nominated full-length Beast Epic with Weed Garden, a collection of material that began about three years ago. The six-song EP features songs that were part of the writing phase for Beast Epic, but went unfinished. They were part of a larger narrative for principal songwriter Sam Beam, who ran out of time to get them where they needed to be for inclusion on Beast Epic. Weed Garden also includes the fan favorite "Waves of Galveston." While on tour last fall, the final pieces of material took shape and a sense of urgency prevailed in bringing these characters full circle. To resolution. To completion. In January, Beam and company hunkered down in Chicago at The Loft recording studio to capture these six songs. No more, no less. 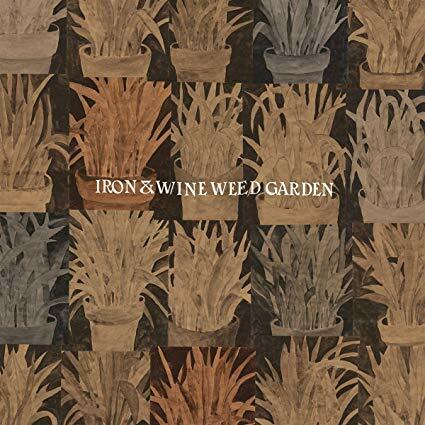 Weed Garden joins the good company of previous Iron & Wine EP's - The Sea and Rhythm, Woman King, In the Reins - and in 2018's attention-span challenged world that's not a bad thing.